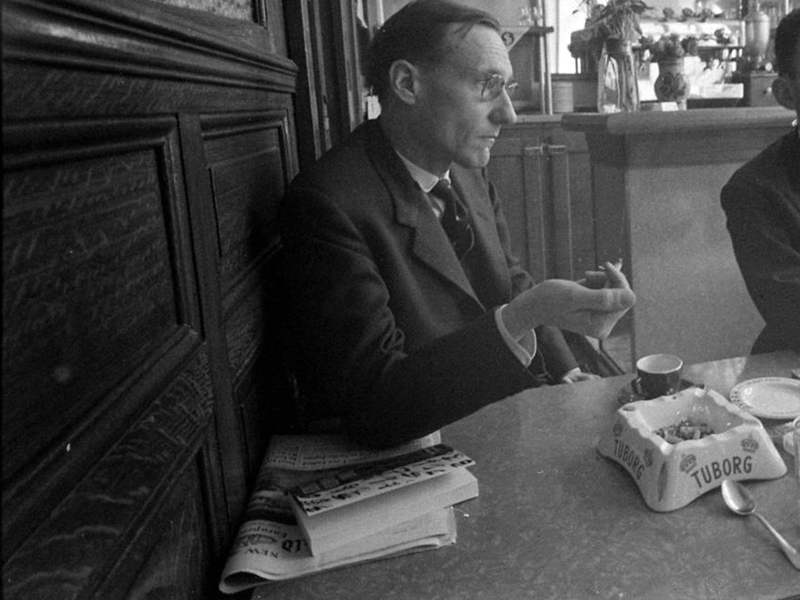 RealityStudio is the web’s leading resource dedicated to William S. Burroughs and the underground press in the 1960s. Interview with Michael Goodman, author of Burroughs bibliographies and Contemporary Literary Censorship: The Case History of Burroughs’ Naked Lunch. CUT-UPS@60 is a conference to be held in London and Paris, September 2020, honoring the 60th anniversary of the invention of the cut-up technique. Watch this space for more detail. RealityStudio is proud to make Michael Stevens’ The Road to Interzone: Reading William S. Burroughs Reading available as a free PDF download. Road to Interzone, a bibliography of Burroughs’ reading, is one of the indispensable reference works on the author.